Mailed 8/10/18 to Subscribers. Allow 6-8 weeks for USPS delivery. 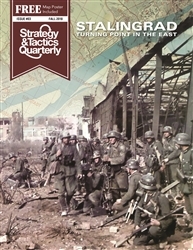 Stalingrad - Turning point in the East: This issue provides an in-depth historical analysis of one of history’s greatest battles. 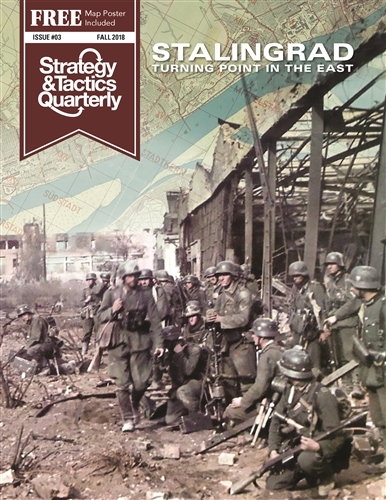 It analyzes every facet of the 1942 German offensive in Russia, including the Soviet counteroffensive that marked the war’s overall turning point. 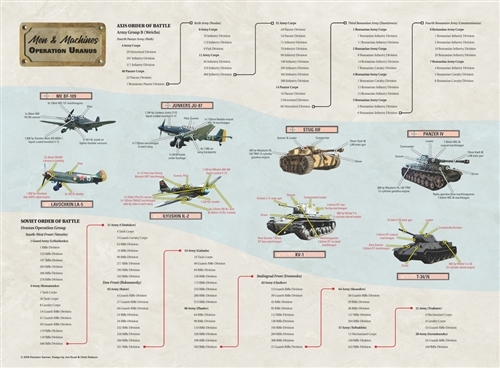 The nine chapters each include several original maps, detailed orders of battle, and numerous photographs. The issue is written to be of value to both newcomers to the topic as well as those who already consider themselves experts on it. The prose is clear and free of jargon, but rich in detail and analysis. 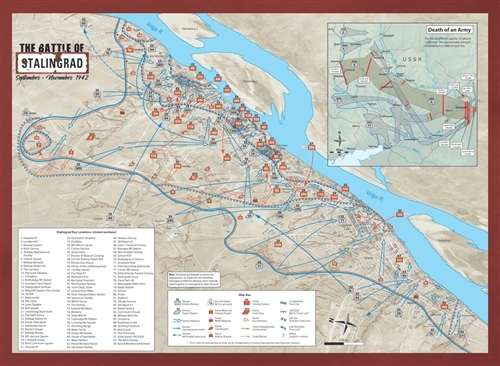 This issue includes a map poster showing the Battle of Stalingrad.